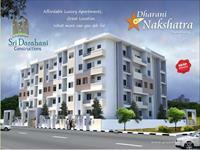 Looking for a property in Bannerghatta Road? 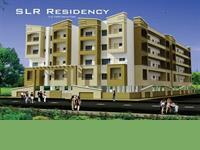 Have a property in Bannerghatta Road? Bannerughatta road is a long stretch from Bengaluru Dairy circle to Bannerughatta village circle. It is about 15 kilometer. Even Anekal to Bannerughatta stretch road is also called Bannerughatta road. 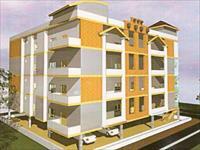 The price in BTM layout is 10000 Rs minimum 4500 Rs in Gottigere. Real estate happens majorly from BTM to Gottigere. 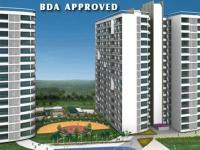 Big dimension plots are dealt at corporate level without much advertisement in internet or newspaper. 30x40 and 60x40 sites are dealt by local agents. Middle class people prefer 1200sft sites only. Because it suits their budget, that dimension is in demand always. Many people ask sites for 3000 and 3500 Rs per sft which is their wish but 4000-4500 is the price in and around gottigere. 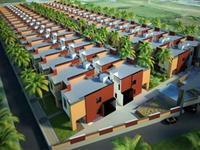 customers who want to build house immediately dont want buy site in anjanapura BDA layout. Major problem of BDA layout in anjanapura is water. Unless Kaveri water is supplied by government population cannot survive here. But rich people can put borewell or take tanker water. Bannerghatta Road area is a small city in itself. Hospitals, Malls, Bus top, Autos, Bank etc everything is just 10 mins reach. 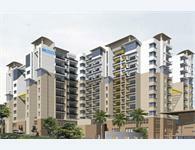 Bannerghatta Road has been the IT Corridor and the fast paced developing part of Bangalore. 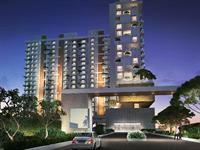 Experience the good old Bangalore, with the luxuries of new Bangalore. Come experience the Lush greens of the Garden city right in the heart of the city. Bannerghatta Road, which houses the premier IIM-Bangalore, has witnessed a significant number of real estate developments. The locality and its surrounding areas have gradually undergone an all-round development to become the hub of commercial and residential space. Well-known companies which have set-up base in its periphery have acted as growth drivers for the development of Bannerghatta Road. 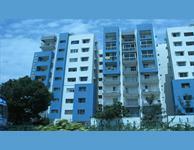 In the residential segment, Bannerghatta Road houses some of the biggest and most prominent housing complexes. Bannerghatta Road is a very good locality and well connected with the other parts of the city. It is well connected by trains, buses and public transports. Transport facility is also good in this locality. 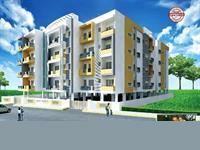 School, bank, ATM and hospital are available nearby the locality. Bannerghatta Road is a very safe & secure locality. Good connectivity to JP Nagar, Jayanagar, Electronic city and nice road. It is very near by food world, meenkshi mall ,gopalan mall, bangalore central, Appolo hospitals, fortis & jayadeva ,IIMB college,RM instiute ,share wood school. We can go easily to Hosur road through Bannerghatta road it leads to Bannerghatta forest, national park and mutyal madu which is known as the pearl valley. 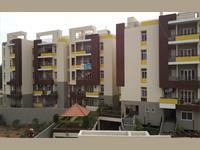 Bannerghatta Road area, Bangalore is rated 8 out of 10 based on 8 user reviews. Have a good knowledge of Bannerghatta Road? Share it and become a Locality expert. i1 SLR Residency Contains 2&3 bedroom Spacious apartments with all aspect latest features and it is located at Bannerghatta Main Road, Bangalore. Unishire Spacio offers 3, 3 BHK apartment choices with all aspect features and amenities and located at Bannerghatta Road, Bangalore. Unitech Akshaya is one of the luxurious project of Unitech Ltd, ofering 2, 3 BHK apartment choices and located at Bannergahatta Road, near to DLF new town, Bangalore. AMR IRIS offers 2&3 BHK Luxurious Apartment in Gottigere, Bannergatta main road Opp Pavamana nagar, Banglore, Where you can spend your life with modern living. Residential apartment in a prime location close to iimb and Accenture behind fortis hospital consists of semi furnished 3 bedrooms with 3 bathrooms with all amenities. Residential Apartment,Source Of Lasting Happiness. 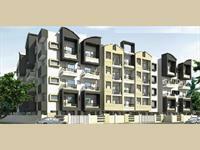 Rose Garden apartments is spread across 2.15 acres consisting of 145 Super Luxury 2 & 3 Bedroom apartments in 5 blocks. 2 & 3 BHK luxury flats by Kristal Group located at Bannerghatta Road, Bangalore, Karnataka.In this project we have apartment with117 Luxury Flats of 2 & 3 bedrooms. 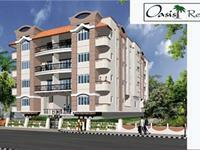 It consists, in 2/3 bhk apartment in our project.Total nos of apartment is 24 (few flats are available). 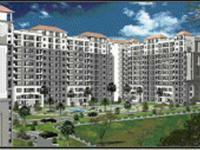 At 1078 sqft to 1632 sqft sizes starts at 3bhk 1486 sqft and 2bhk 1078 sqft apartment. 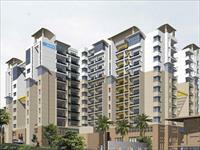 offers a wide range of 2 BHK and 3 BHK apartments. All the units are designed as per latest architectural standards & Vaastu-friendly norms.The homes at “Mahaveer Rhyolite” are clubbed with all the modern amenities for the ease of the residents. Oasis Regency elegant 2&3 bedroom apartments, strategically located at Bilekahalli off Bannerghatta Road, close to many well known IT companies and J.P.Nagar. Klassik Benchmark is truly poised to become a benchmark in the city.Spread over 3.1 acres on Bannerghatta Road , well located and rising from the ground like a new age tribute to Bangalore 's multi-faceted spirit. Purva Panorama is located on Bannerghatta Road, Bangalore.This home is well connected and closer to all the important places in the city. L&T South City s a township comprising around 2000 apartments. Phase 1 to 5 are completed and sold out. 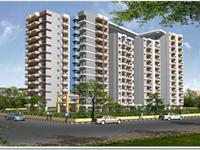 Construction work for Phase VI has started - comprising of 372 apartments in D & A Clusters. 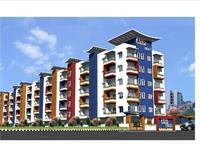 Mahaveer Calyx is one of the popular Residential Developments in Bannerghatta neighborhood of Bangalore. 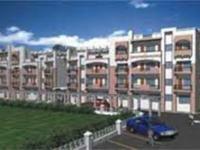 It is among the Ongoing Projects of Mahaveer Group. The landscape is beautiful with spacious Houses. 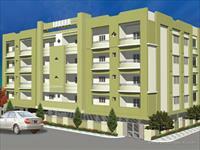 Apartment ready to move with all the modern amenities including all the amenities. 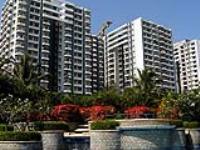 Skyline Champagne Hills is suitably located in the residential area off Bannerghatta Road. Situated on top of a hillock, the project offers an excellent view of South Bangalore. 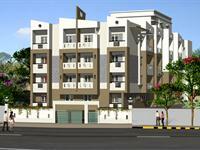 Kolte Patil Surabhi Apartments located at Bangalore is a residential project developed by Kolte Patil Developers.